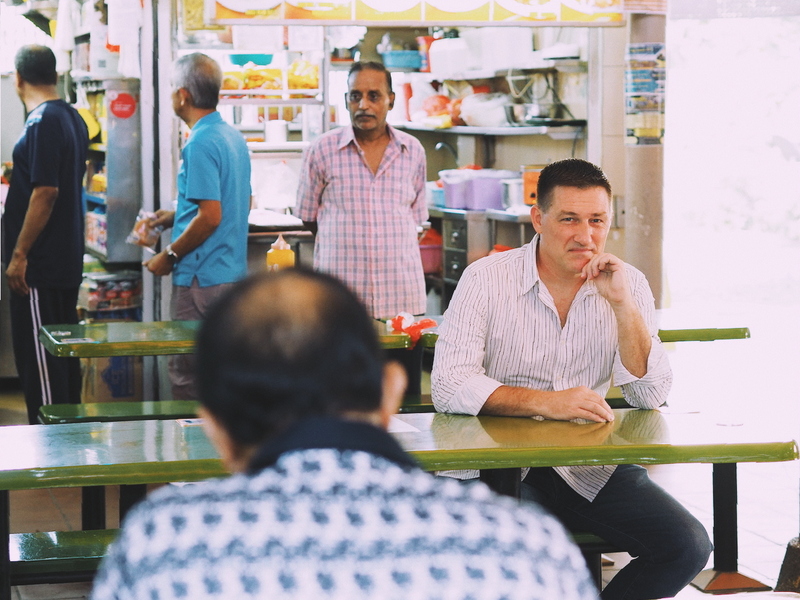 Most Singaporeans are no stranger to our nation’s conservation efforts. We all know of the greats: the shophouses along Clarke Quay, Fullerton Building, the National Gallery, St Andrews Cathedral. 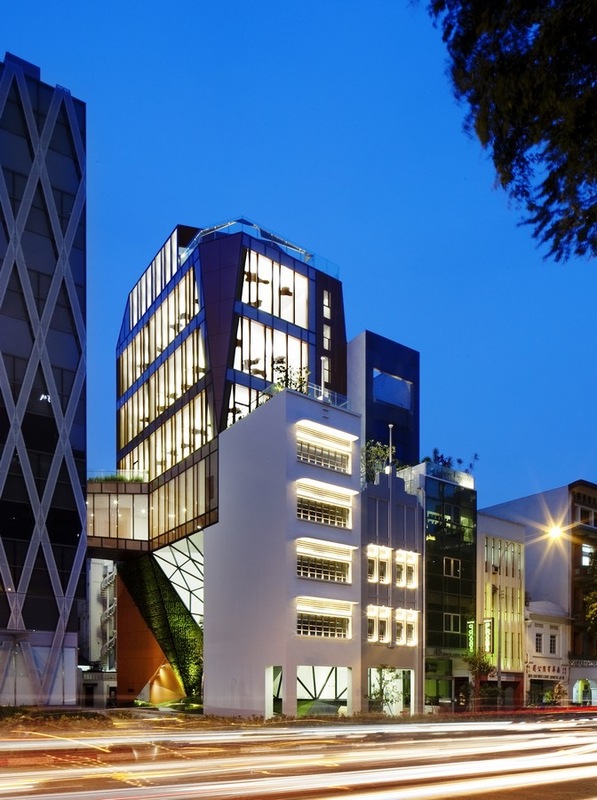 If you’re an architecture buff, you may be familiar with the lesser known 101 Jalan Sultan, No. 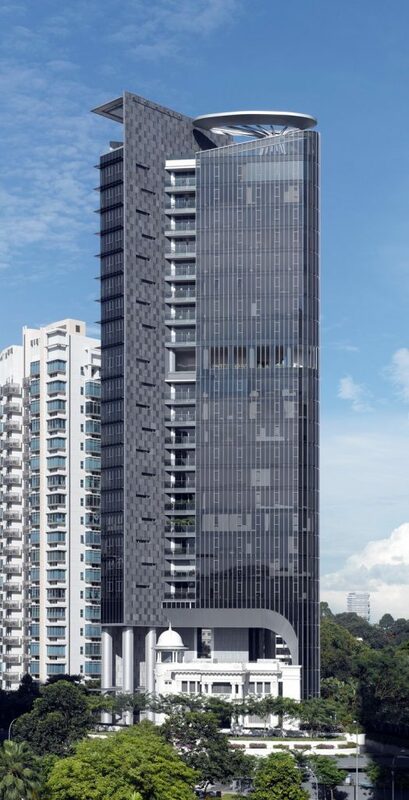 1 Empress Place, and 12 Rochester Park. 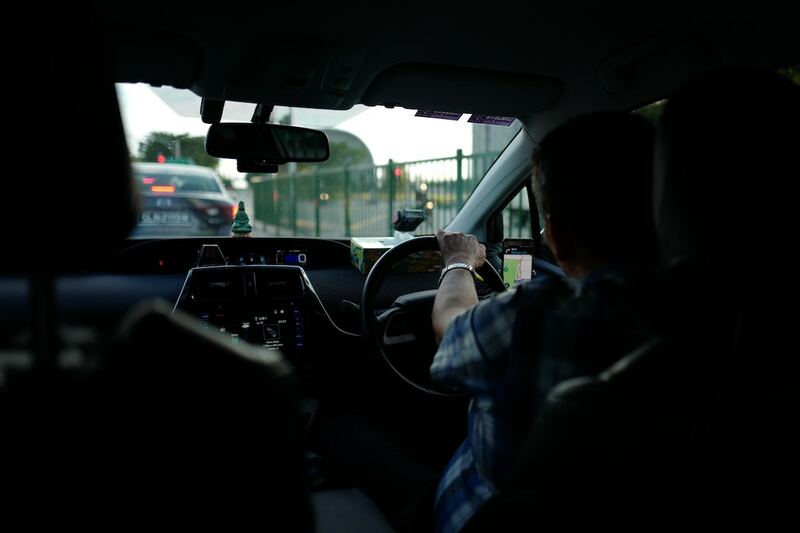 And then there are those that most Singaporeans don’t know of. 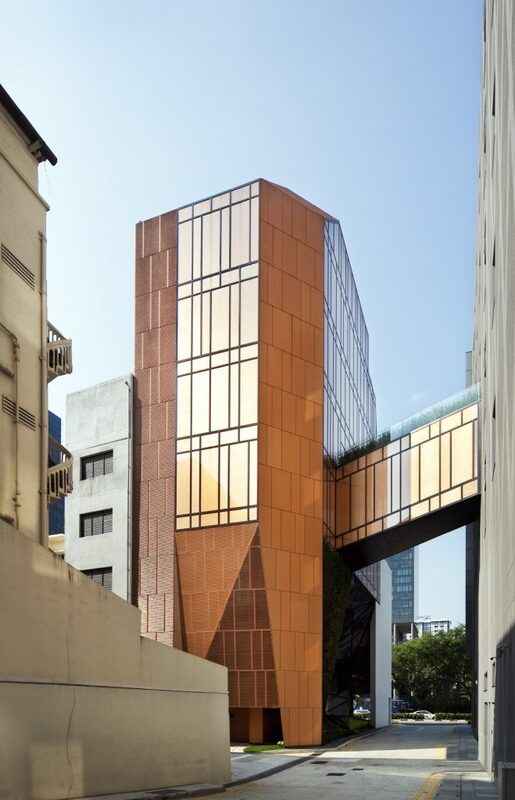 These buildings try to blend both old and new in a confusing way, and have us scratching our heads, wondering why on earth they were even conserved in the first place. Let’s kick things off with a mild one. 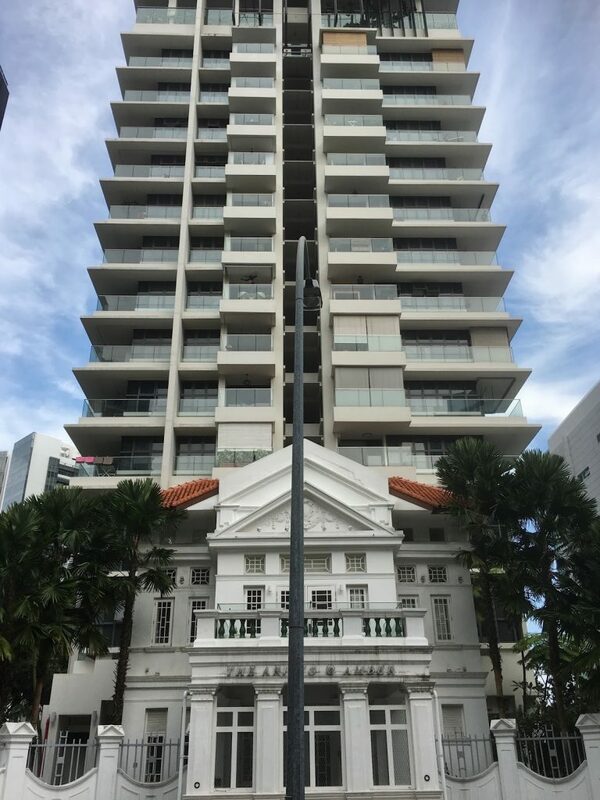 First to make our list are the 4 heritage blocks located on 30 South Beach Road. 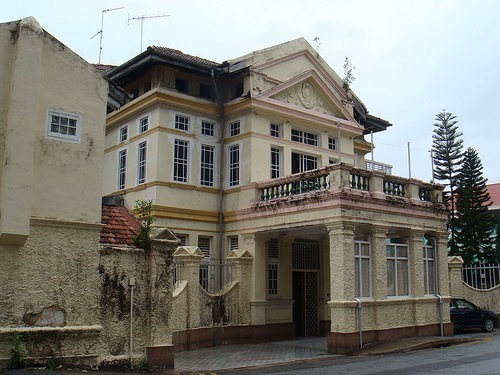 Once the headquarters of the Straits Settlements Volunteer Force, the buildings were gazetted as conserved structures in 2002. However, they’ve long lived in the shadow (literally and metaphorically) of greater developments—first by the former South Beach hotel and now the snazzy JW Marriott Hotel located just behind it. 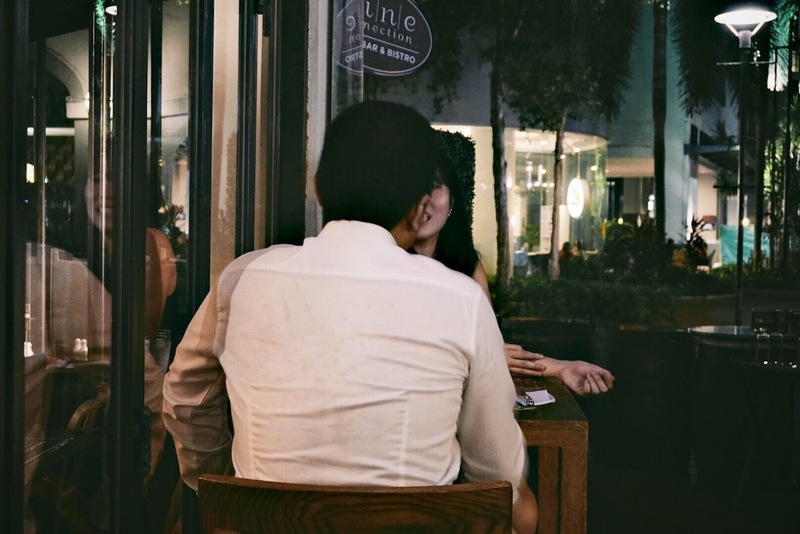 Currently, the 4 blocks are home to several F&B outlets as part of the larger hotel’s premises. 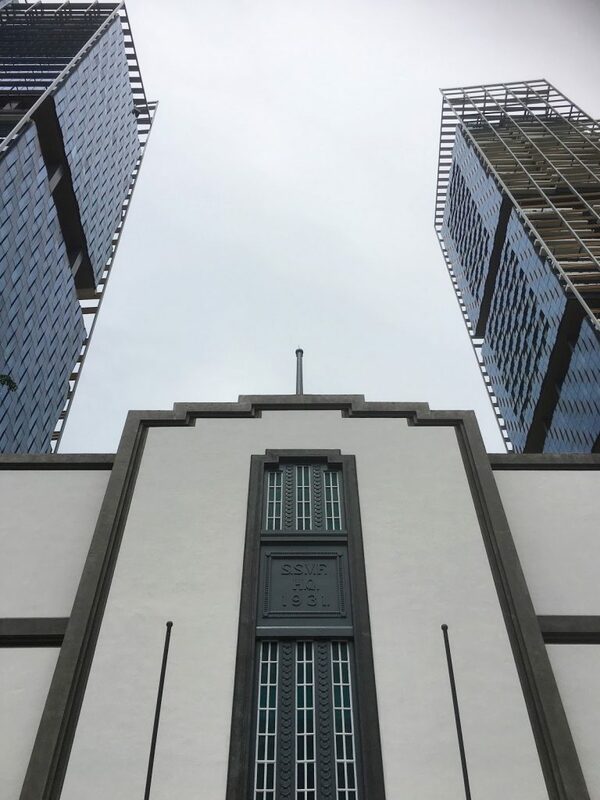 The CBD lunch crowd regularly flits in and out of the military archways at lunch, and tucked away in an obscure corner, signboards tell the history of these structures. But no one has time for a heritage lesson when they’re on their lunch break. Overshadowed by skyscrapers - but at least they decided to keep it anyway right? 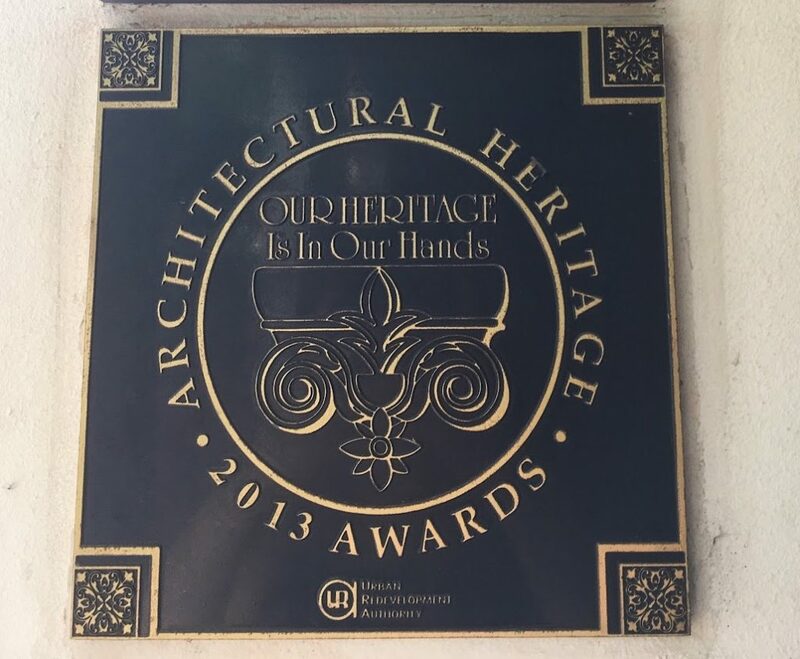 Somehow, 30 South Beach Road still managed to clinch a Special Mention award at the 2016 URA Architectural Heritage Awards (AHA). 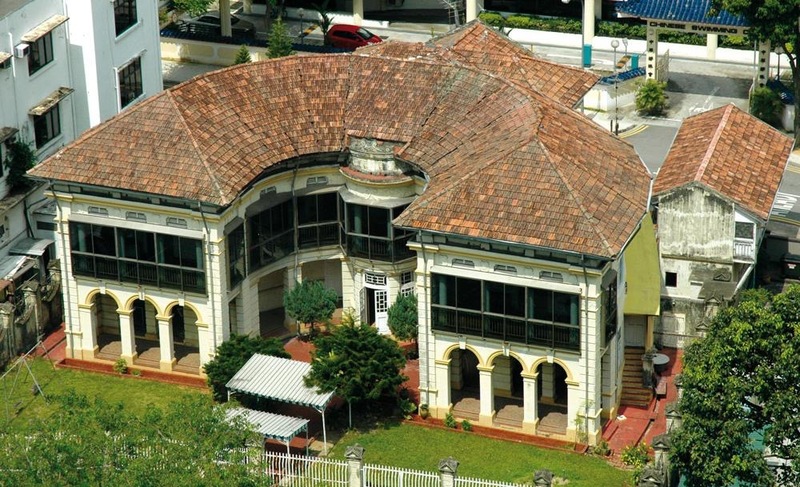 Formerly known as the last remaining butterfly house in Singapore, it was nicknamed as such for the crescent shaped structure resembling butterfly wings that formed the back part of the house. Before: the main body of the house. In 2006, AG Capital bought over the house from the URA, intending to fully redevelop it into an apartment block. 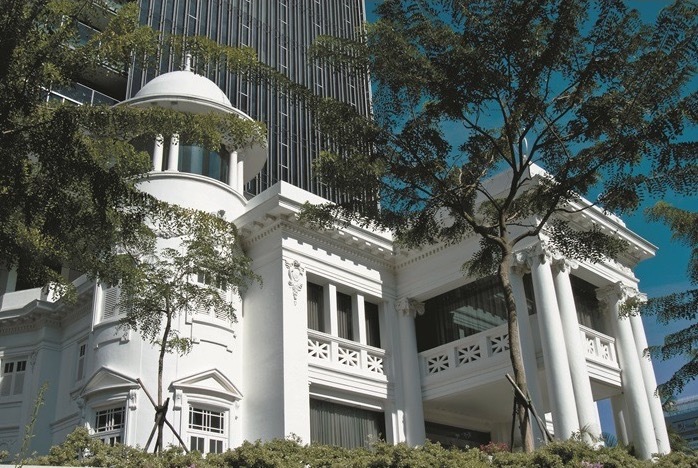 After public protests (via the typical Singaporean fashion of letter writing) over the house’s demolition, the URA and AG Capital were persuaded to look into alternative approaches. After months of back and forth, fitting both a fully conserved house and apartment block on the same piece of land remained an impossible task. In an effort the please both sides, a decision was made. While the porch and boundary walls of the butterfly house could stay, the curved wings had to go. They simply took up too much space. Fast forward to 2017 and the butterfly house—surprise!—looks nothing like the original. In fact, the partially conserved front porch now bears a new moniker, The Aristo @ Amber. After: the main body of the house is now .. a condominium. 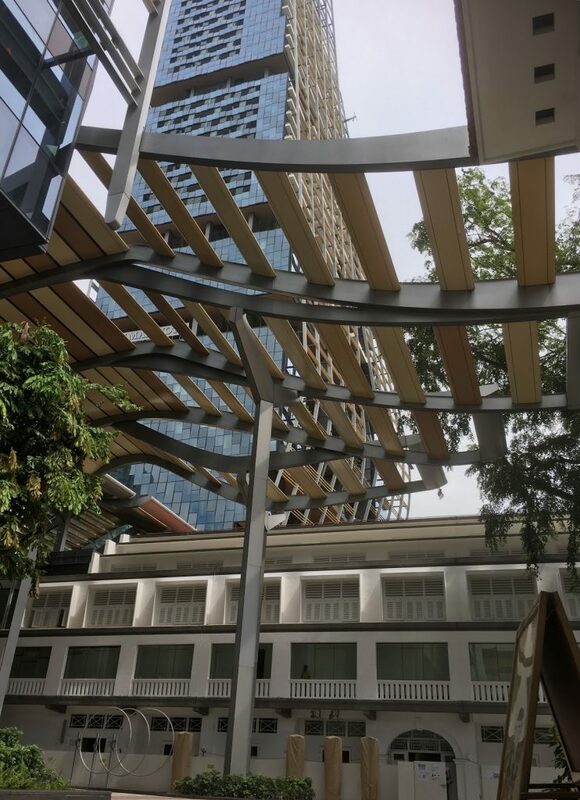 The wings (read: entire body of the house not including its facade) have been replaced by a 17-story modern condominium that is all glass, steel and concrete. It’s a startling contrast, a kind of frankenhouse where colonial meets modern. 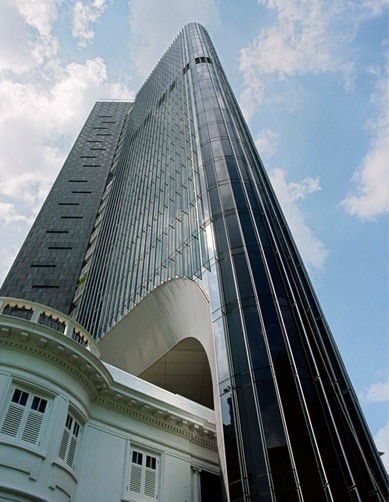 I’m not much of an architecture junkie, but I’ll say this: the building looks like a joke. Like when my friend couldn’t decide between cutting her hair short or keeping it long, and so decided to chop just one side of it off. 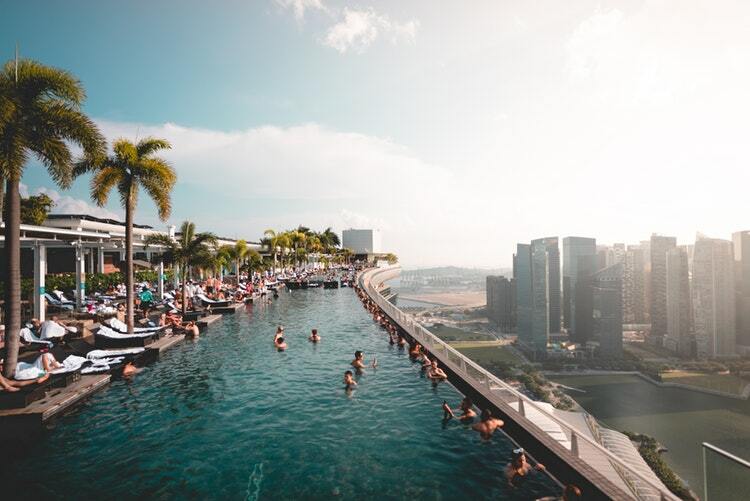 The sheer scale of this project, along with the fact that it won an Architectural Heritage Award in 2008, has won it the next place on our list. Of course this is the obvious solution. 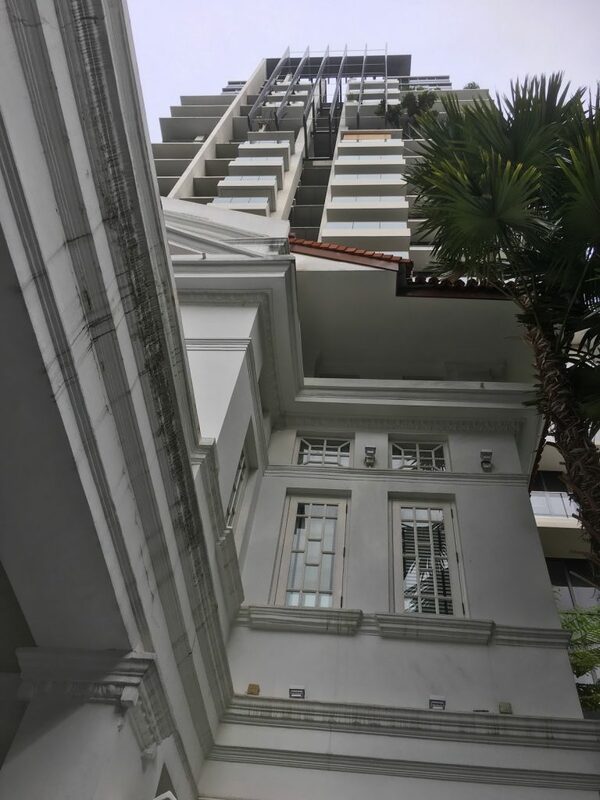 Named after the late Tan Chin Tuan, a prominent banker and philanthropist, the conserved bungalow now sits under a 20-story residential tower, destined forever to be the bigger building’s footstool—I mean, serve it’s regal purpose as a condominium lobby and function hall. And so we arrive at the lamest one of them all. 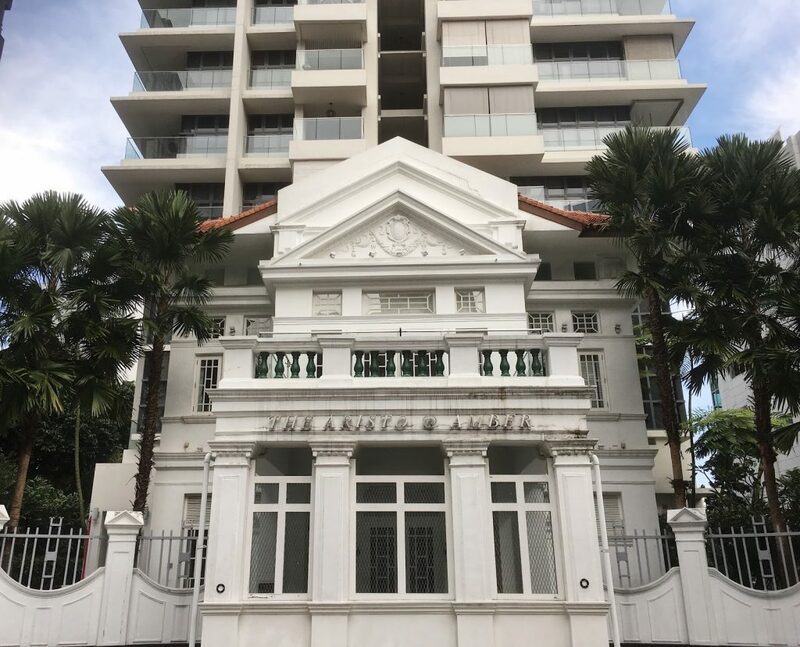 At 48 North Canal Road, there sits a pair of heritage listed shophouses that were entirely torn down and rebuilt from scratch, all in the name of conservation. Somehow, this entailed the addition of a contemporary rear wing extension sporting an eye-catching geometric design. 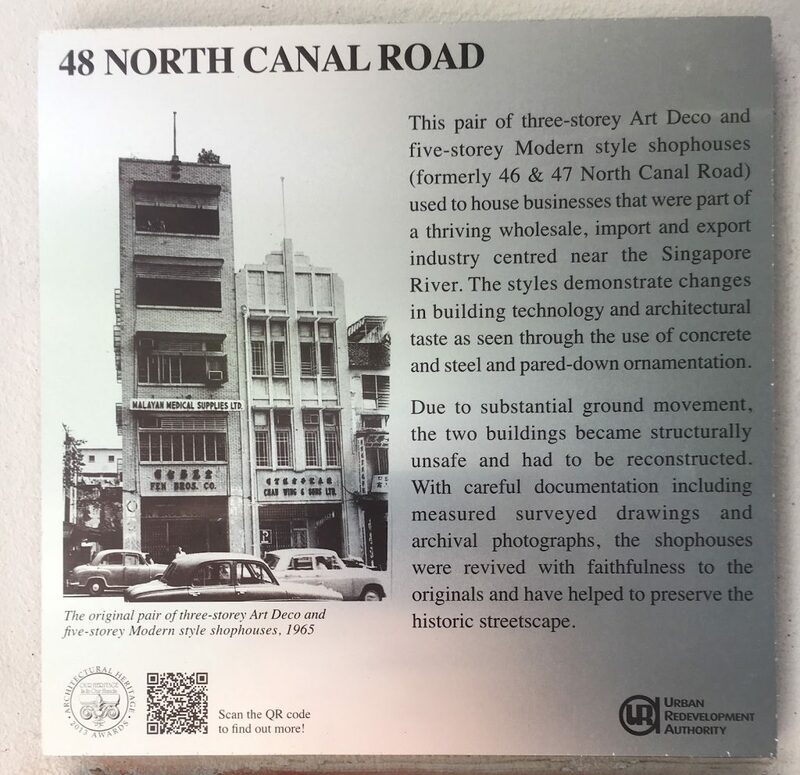 On one of the building’s pillars, a silver plaque shows a photograph of the original shophouses back in 1965. They look about as similar as a Nokia 3310 and an iPhone 7. Right beneath that sits their 2013 Architectural Heritage Award. Sometimes, conservation means tearing down an old building, building a new one in its place, and then telling yourself it's still the same building. Hey, gotta get that architectural heritage award somehow, right? Clearly, conservation means different things to different people. 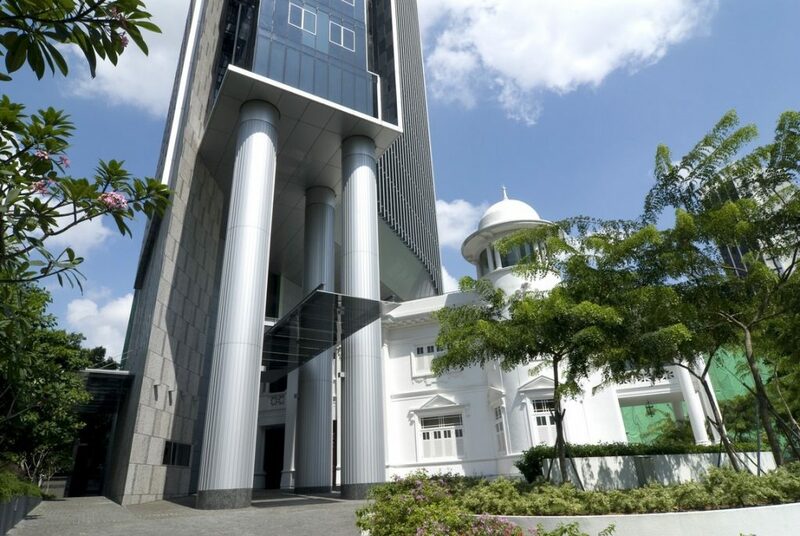 More than solely preserving the building’s facade, the URA has also espoused the need to retain the inherent spirit of the building. But how exactly do hyper-modern building extensions or luxury apartments that literally step on or squat over these buildings preserve the spirit of the original architecture? 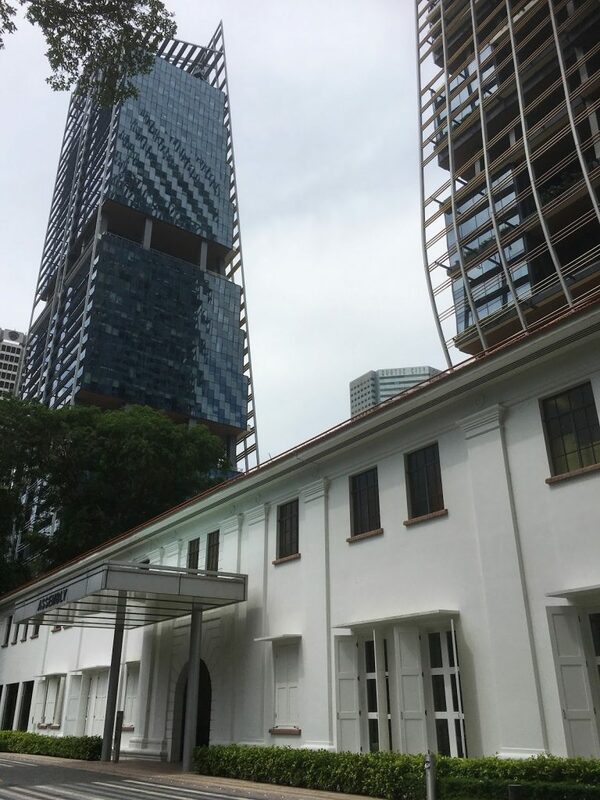 If anything, this is Singapore’s version of a win-win situation; a way of balancing modern, free market economics with old world heritage or ‘cultural conservation’. Yet with such absurdity, the least we could do is call this what it really is: progress, evolution, redevelopment, whatever. Just don’t call it conservation.